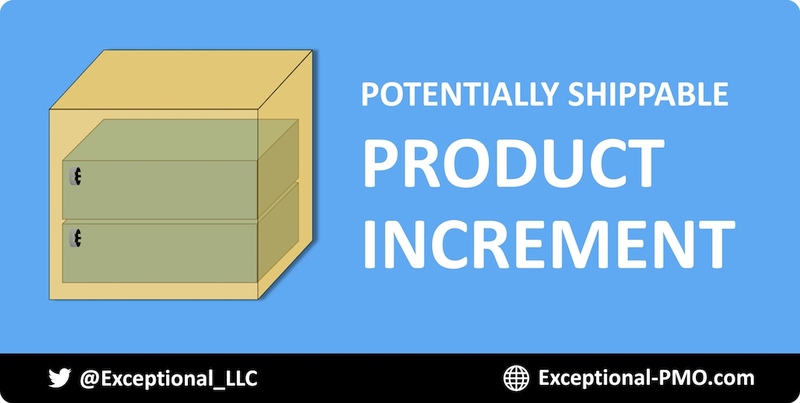 Scrum requires teams to build an increment of functionality during every sprint, and the increment must be potentially shippable because the Product Owner might decide to release it at the end of the sprint. The product increment may or may not be marketable. However, a Minimum Viable Product (MVP) approach is sometimes used to help test marketable ideas. 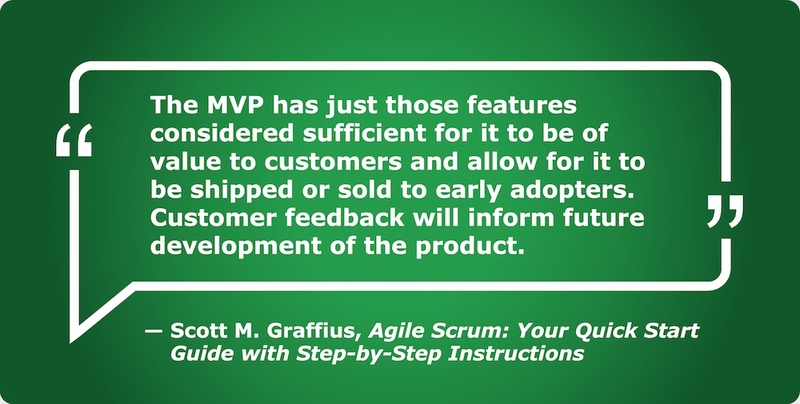 MVP is a product release strategy which can be used in Scrum (or another framework). The term was created by Frank Robinson, and popularized by Steve Blank and Eric Ries. 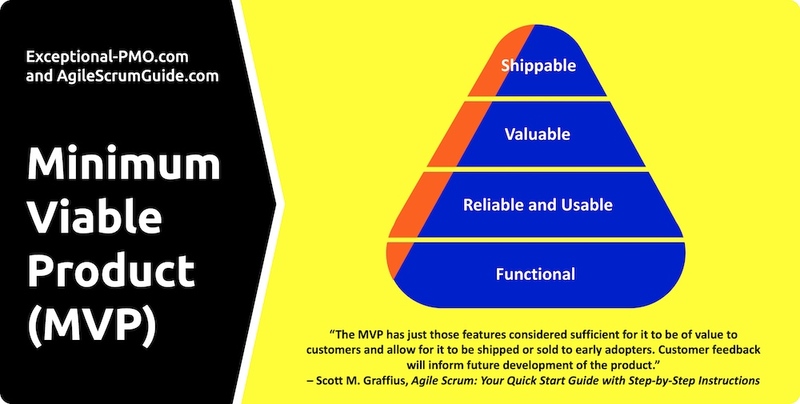 "The MVP has just those features considered sufficient for it to be of value to customers, and allow for it to be shipped or sold to early adopters. Customer feedback will inform future development of the product." Facebook: The first product (originally called Thefacebook) tested traction of students connecting with their college/class and posting messages. Other features—built on the initial success—came later. Groupon: It launched with a WordPress site and PDFs emailed to early subscribers. The test proved successful, and the company subsequently built its voucher system and backend. Spotify: The initial product was simple desktop app, tested in a closed beta. The MVP proved to be of interest to consumers, and more features followed.